Join us for our Holy Week and Easter Services! We start with our Palm Sunday Service on Sunday 14th April at 10am in Montpelier Park (weather permitting). Out final Easter Day Service is at 10am with an Easter egg hunt afterwards. 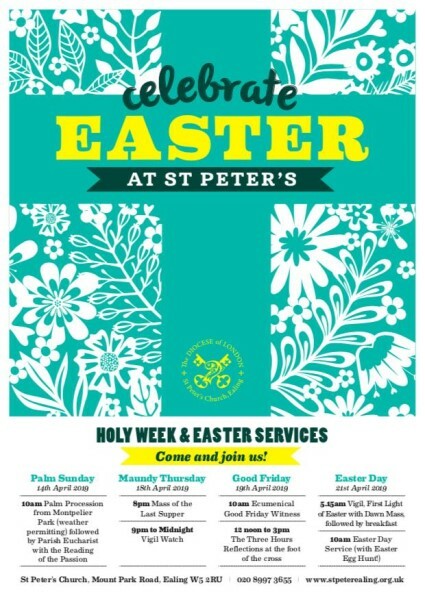 For everything in between please see our full list of Holy Week and Easter Services.